Pop Gift Ideas. 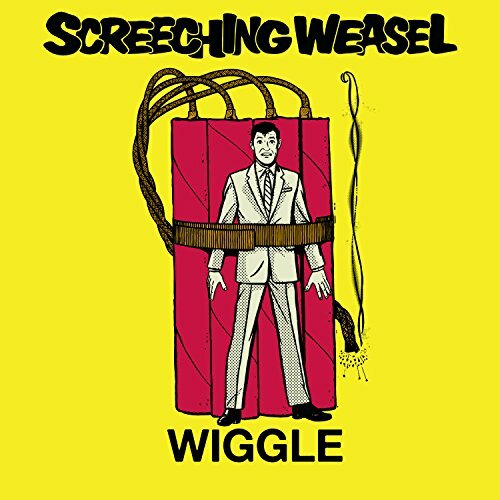 Items of Screeching Weasel. 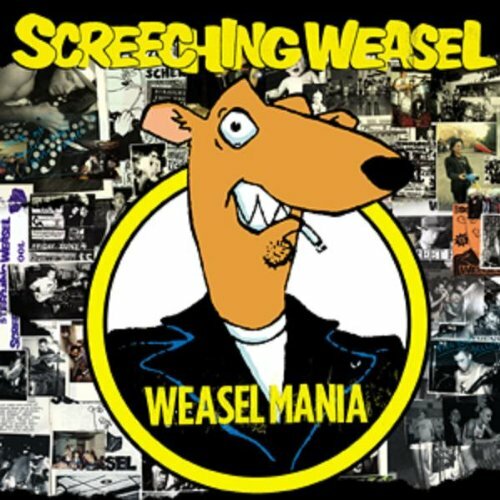 This the first ever Screaching Weasel collection from Fat Wreck Chords. Features 34 songs including the hit's 'Ashtray', 'Hey Suburbia', 'She's Giving Me The Creeps' and more. 2005.